On this day in 1954, Oprah Winfrey was born Orpah Gail Winfrey, in Kosciusko, Mississippi. 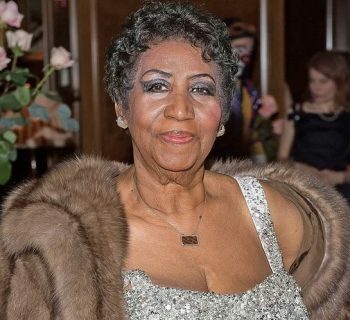 After graduating from Tennessee State University, she began her career as a talk show host. Although her career got off to a rough start, she began acting which ultimately led to her highly successful talk show, the Oprah Winfrey Show. 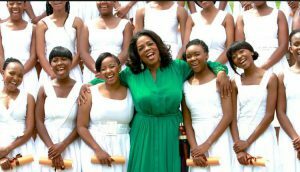 Since amassing success, Oprah has advocated for and inspired women to be the best they can be. In honor of her 65th birthday, here are three must-have Oprah items now selling on We Buy Black. Click here to read more about Oprah Winfrey. This amazing 8x10 painting by the artist Kolongi is on We Buy Black for just $10.00. This painting is the very depiction of strong Black female excellence. 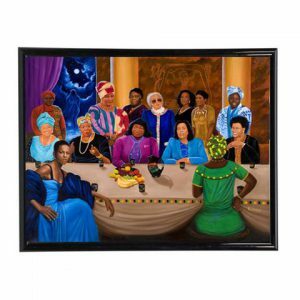 This painting features Black writer Maya Angelou, Black leader Wangari Maathai, former first lady, and the first Black first lady Michelle Obama, and of course, Oprah Winfrey. This powerful piece of art is sure to encourage anyone who sees it. Show your support of strong Black women, and purchase this piece right now. Click here! Hanging posters on your wall is a great way to liven up your living quarters and express who you are. 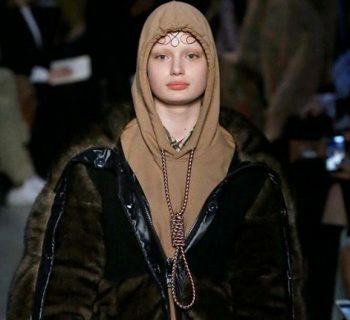 If you're reading this article, then you obviously support the Black community, as well as the Buy Black Movement. Our community would not be what it is today if it were not for Black women. 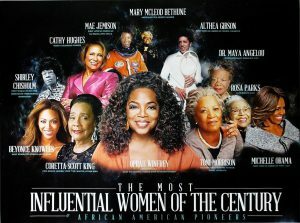 This poster by Tri-Seven Entertainment praises some of the most influential Black women throughout history with Oprah Winfrey positioned in the foreground. Click here to purchase this inspirational poster. If you're interested in the Famous Black Women Poster, then you'll also enjoy the Our History Poster. 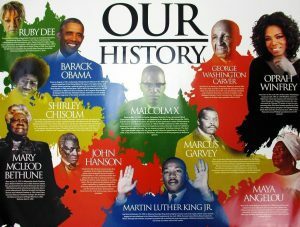 The Our History Poster embodies the great achievements of Black people throughout history. 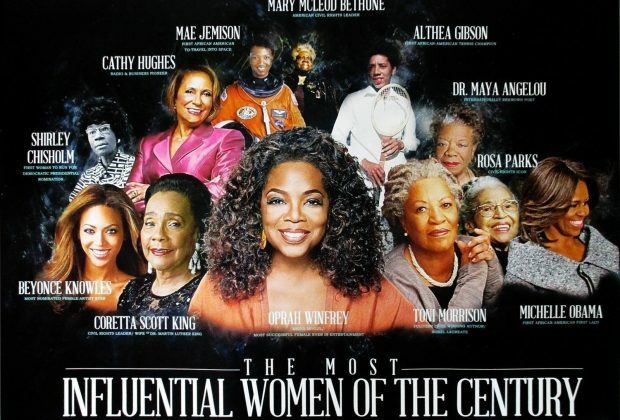 This poster showcases the greatest influencers of the Black community, including Malcolm X, former President Barack Obama, and Oprah Winfrey. Click here to buy this motivational poster today.